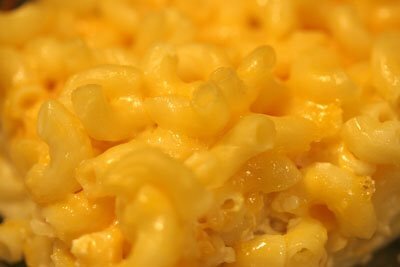 Blog stats are like macaroni and cheese. Actually blog stats are nothing like macaroni and cheese but I just wanted to use this picture. Imagine you are writing a book. What if you could get feedback on every page as you write it. If you're lucky you can write a decent page or two a day. Likewise if you're lucky a stray reader from Egypt or Brazil or Portugal or North Dakota. Once you start using analytics writing is like a video game. Post something that searches well and get a steady hitter. Post something timely and fills a niche and get a reverse long tail. Post something super-cross-linky and get a Dirac delta. But since this a lean blogging post - just stop it with the analytics. Anything that isn't about posting isn't really posting. It's been weeks since I last checked and it takes some getting used to at first. Fortunately blogger, unlike WordPress, does not greet you with statistics. But once you stop looking at statistics and get back to writing - it's kind of back to a page a day in the vacuum. No free market of attention. No pretty much real time feedback on your 'content'. No splitting hairs between visitors, page views, bounce rate and the corresponding app engine load. So as part of an old year's resolution, bold lentil hereby has the goal of not checking analytics for the remainder of the year. Where of course an old years resolution is a resolution you make with a month or two left in a year and thereby have a much better chance of achieving. Getting back to the book writing example - what if you could write a page a day, and potentially reach lots of people but not until the book is done could you go back and re-wind the analytics and view to day-by-day to see which pages resonated. You can always go back and re-write pages. But the cat is alive until the end.